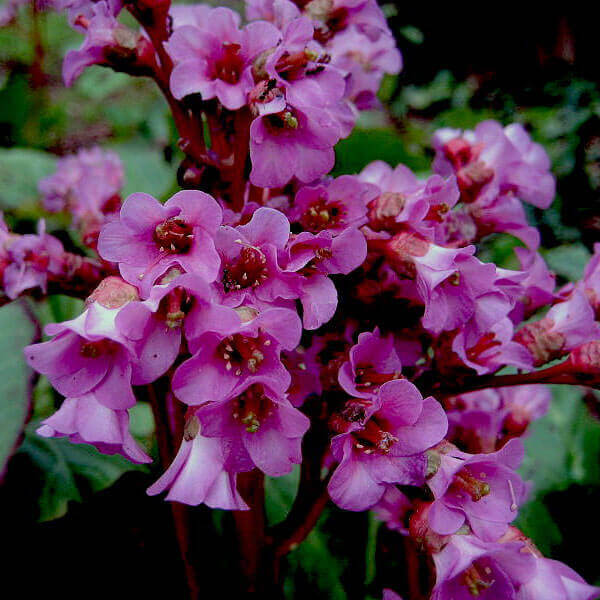 This is a hardy winter/spring flowering evergreen perennial. It is clump forming and can be used as a slow growing ground cover. Its leaves are green through three seasons and turn a rusty brown in autumn. Full sun to part shade. Prefers morning shade and afternoon sun.